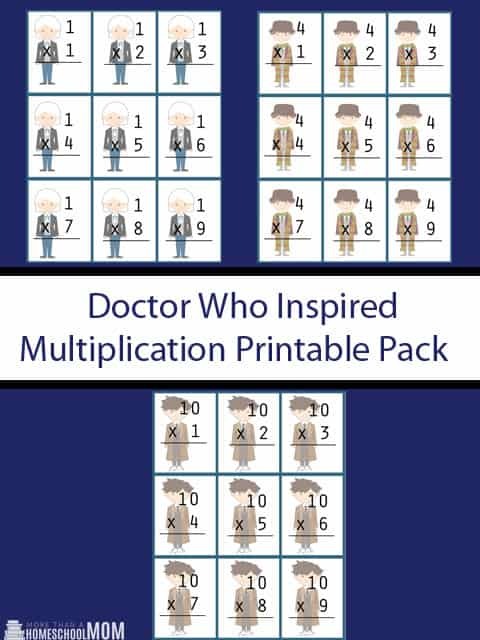 With Thanksgiving on the horizon, I thought it would be fun to throw together a Thanksgiving English printable pack. In this pack, your child can do a Pilgrim Mad Lib, work on pronouns, practice writing how-to stories, and practice creative writing. Even better, it’s all free. Getting a child to focus on school work knowing that Halloween is a few short hours away can be very hard. Why not take advantage of the theme to keep your kids focused? 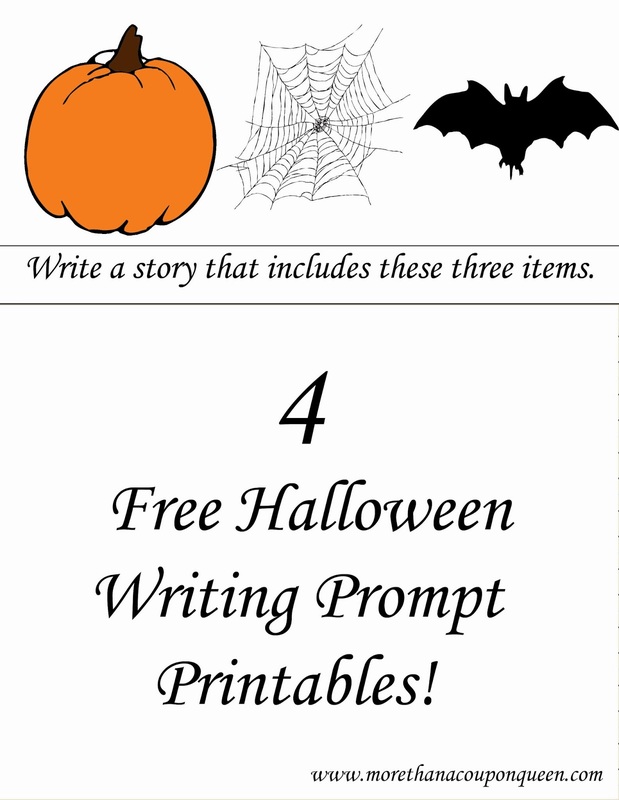 I have put together 4 fun Halloween Writing prompt worksheets that you can print for your kids. Please pin this so that you can keep it and others can benefit.